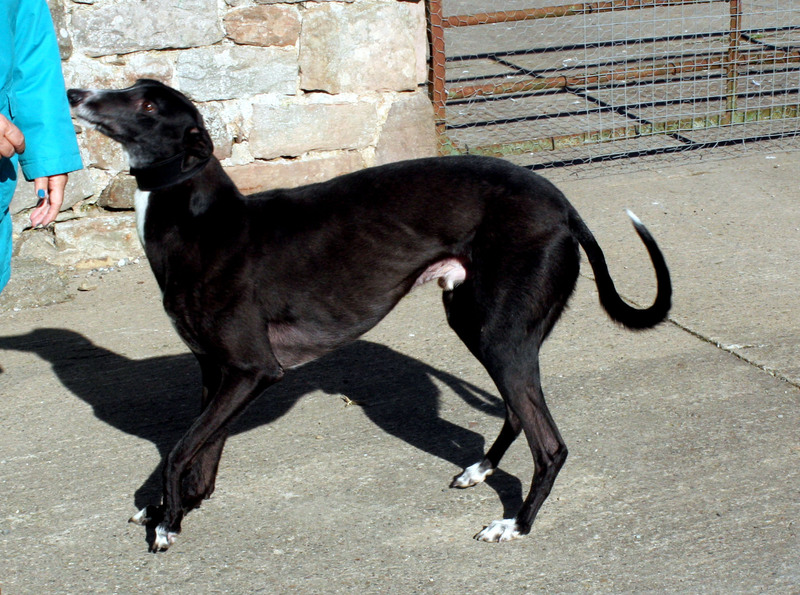 Meet 4 year old Jonah, a very calm and laid back boy that just loves his cuddles and loves lots of attention. He loves his toys and even takes some to bed with him. Walks well on the lead and loves trips in the car. 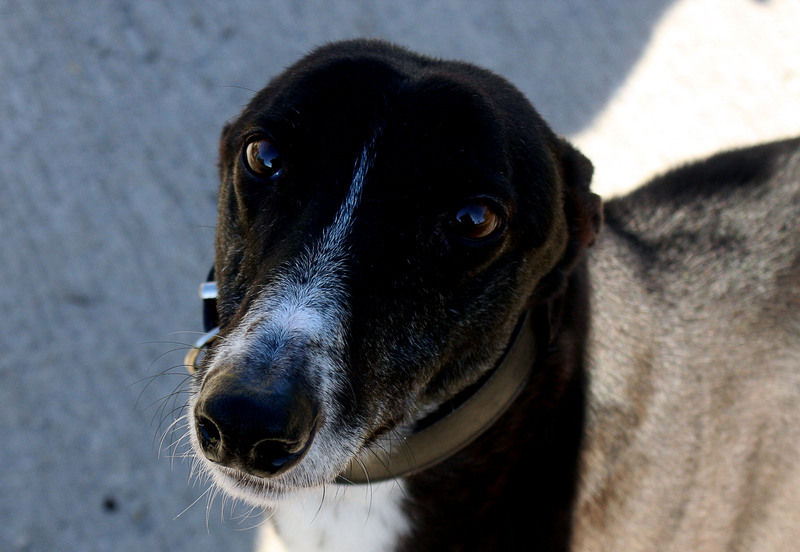 If you are looking for a quieter Greyhound then this could be the dog for you, he will reward you by becoming a loyal and faithful friend. For more information and the opportunity to meet Jonah please call Colin on 01461 40066. Diva and Shorty investigating the garden.